An organization working in partnership with local villagers to transform the quality of life in the Ouelessebougou region of Mali, West Africa by delivering sustainable programs in health and education. 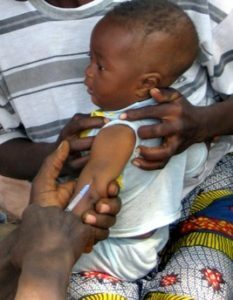 To provide one round of vaccinations for 4,300 children. Vaccinations are given for the following 9 life-threatening diseases: polio, yellow fever, measles, tuberculosis, diphtheria, hepatitis A, vitamin A deficiency, the flu, and tetanus. The government provides the vaccines and OA partners with the local hospital to select the villages. 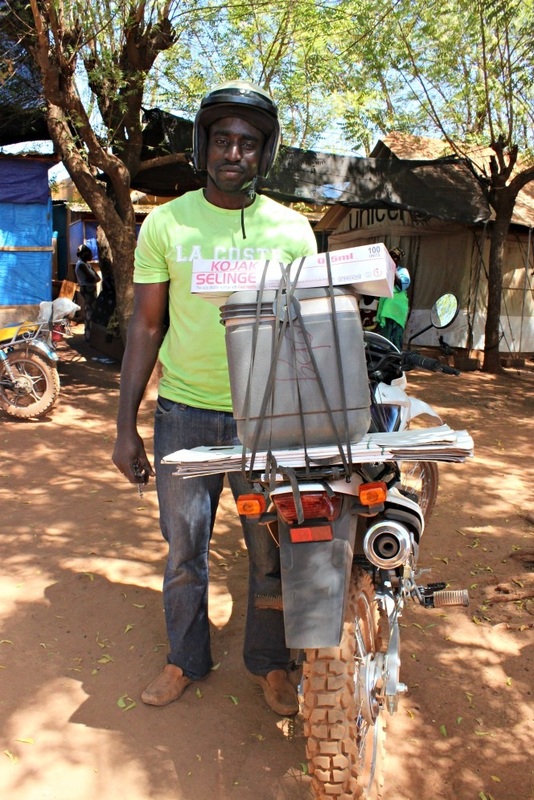 OA pays for the supervisor and the vaccinator to administer the vaccines as well as the transport by motorbike to the approximately 70-90 villages. Children under 5 in the Koulikoro and Sikasso region of the Ouelessebugou commune in Mali. According to the signed agreement, the organization sent a report after three months and a final report at the end of the project. You can find them all here.